Mid afternoon fairly busy with loud studenty types, with more groups appearing during our short visit. Rude and poor service from the barman, who seemed to take exception over my choice to pay cash rather than card hence prolonged what should have been a quick seamless transaction. Fuller's - London Pride 4.10 A blindfolded taste test one would recognise instantly this beer, however the sourish rhubarby flavour would have thrown me. Just about drinkable. Sharp's - Doom Bar 4.00 Not Tried Perhaps I should've resisted the temptation? I was pleased to see the Hoare & Co sign on the corner of the building. This was an afternoon visit and the pub was fairly quiet. Black Sheep - Best Bitter 3.80 I have been very pleased with the quality of Black Sheep recently. This was no exception. 15:10 One small group of students and us. Black Sheep - Best Bitter 3.80 Not normally a beer I drink but given the choice I went for it and was pleasantly surprised. 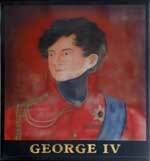 The pub is found in Aldwych, Central London, WC2A 2HF. 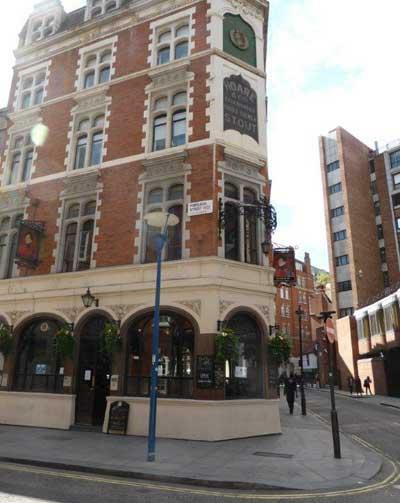 Large corner pub in Portugal Street, still bearing the name of Hoare & Co who re-built the pub in 1899. New bar counter and back but there are still of number of original features. 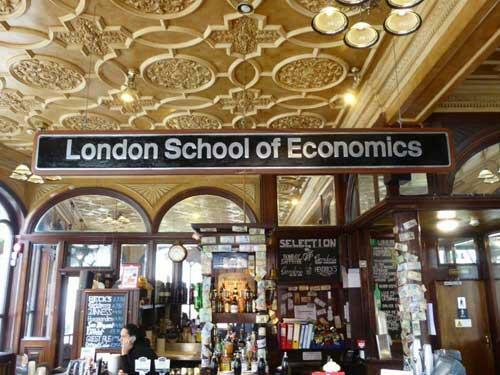 Unusually the pub is owned by the nearby London School of Economics and a loco nameplate for the LSE from a Class 86 locomotive hangs over the bar. We have visited this pub 3 times, seen 5 different beers and tried 2 of them.